Celebrate winter at The Brunswick Hotel & Tavern‘s 7th annual Ice Bar, January 18 – 20th, 5pm to 10pm. 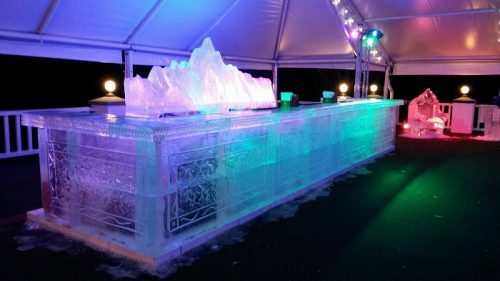 The Ice Bar embraces the cold with a wintry interlude featuring artfully carved bars of ice, frosty drink specials, local brews, an outdoor grilling station, firepits, entertainment, giveaways and most of all lots of Fun! When it is time to warm up, guests are invited to move indoors to the Robinson Room where a full bar and nightly entertainment keep the party going. Tickets to the event are available online at brownpapertickets.com or may be purchased at the door on the day of the event. The Ice Bar has old out in past years, therefore advance purchase is highly recommended.